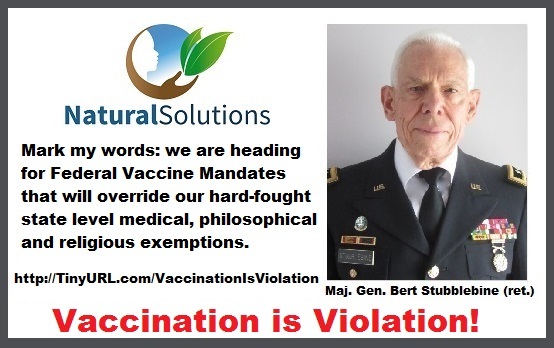 Natural Solutions Foundation Establishes Web Form with Direct Link to No Vaccine Mandate White House Petition http://tinyurl.com/VaccinationIsViolation - 49,500 No Mandatory Vaccination Signatures So Far -- Must Reach 100,000 by March 6, 2015! While the Foundation usually does not support White House Petitions, the Foundation understands the gravity of a decision to create Federal universal vaccine mandates. White House petition rules say that once 100,000 signatures are obtained, the President will comment on the Petition. Several pro-vaccine mandate petitions have also been entered on the White House site. The Foundation believes, however, that if the freedom-of-choice side reaches the required 100,000 signers first, decision makers take it as a sign of public support for vaccine choice. 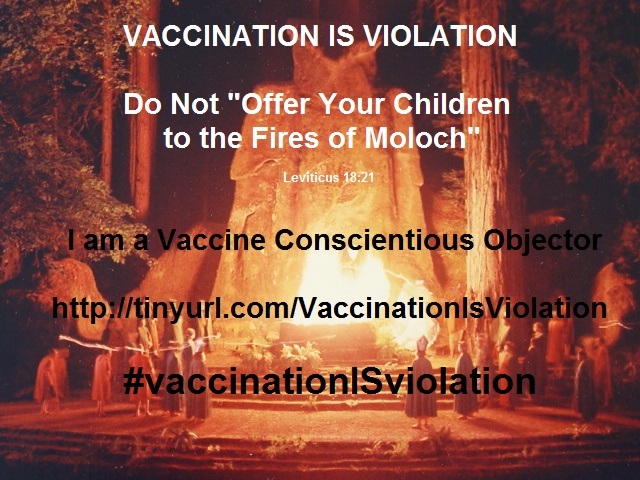 The dueling White House petitions, pro and con vaccine mandates, is seen by the Foundation as a test of wills between vaccine-supporters and those who stand for health freedom and the right to health self-determination.